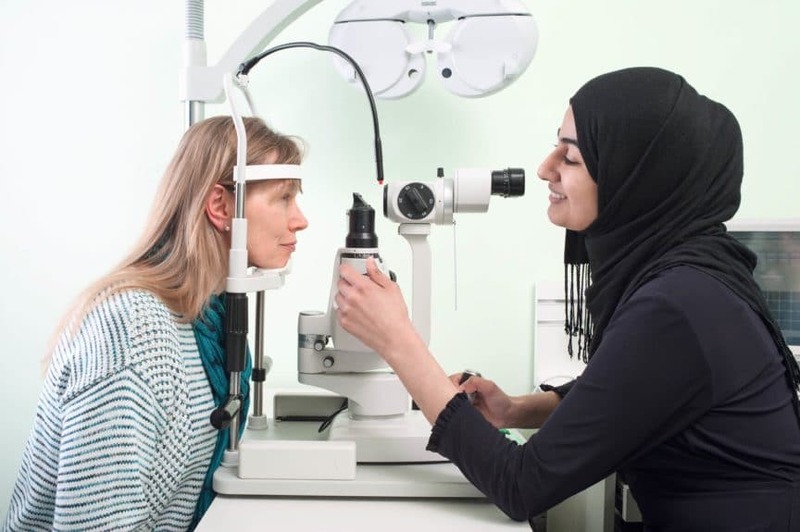 Specsavers is piloting a new scheme to help optical practitioners return to the workplace more easily following a career break. The world of optics is fast-moving, and for those who have been out of the clinic for a while – on maternity leave or working abroad, for example – the thought of getting back on the GOC register (and also, for optometrists, the NHS National Performers list) and returning to work can be quite daunting. The ‘Return to work’ initiative – developed with direct input from Specsavers store partners – is designed to give optometrists, dispensing opticians and contact lens opticians an all-important refresh on key practical skills, product knowledge and the latest professional guidelines and standards, as well as plenty of CET points. The pilot will take place at London’s Millennium Gloucester Hotel on Wednesday 22 March, as part of Specsavers’ Professional Advancement Conference roadshow (known as MiniPAC events) – and, if successful, could be rolled out nationally next year. Attendees will join other Specsavers practitioners for a full day of clinical workshops, lectures and peer discussions – with a bespoke ‘Return to work’ programme of recommended sessions for their practitioner group. The day offers up to a year’s worth of interactive CET points, and all competencies – and the opportunity to access Specsavers’ online CET after the event for more clinical articles and quizzes. Crucially, they will also have the chance to network with a number of Specsavers store partners from the London area to discuss life in practice, employment options and potential opportunities for further one-to-one training in store, tailored to their experience and current confidence levels. The cost of the programme is £75, which will be refunded should they end up joining a Specsavers store.